ildfire events are predicted to increase in frequency in the UK due to increased land-use pressure and climate change. 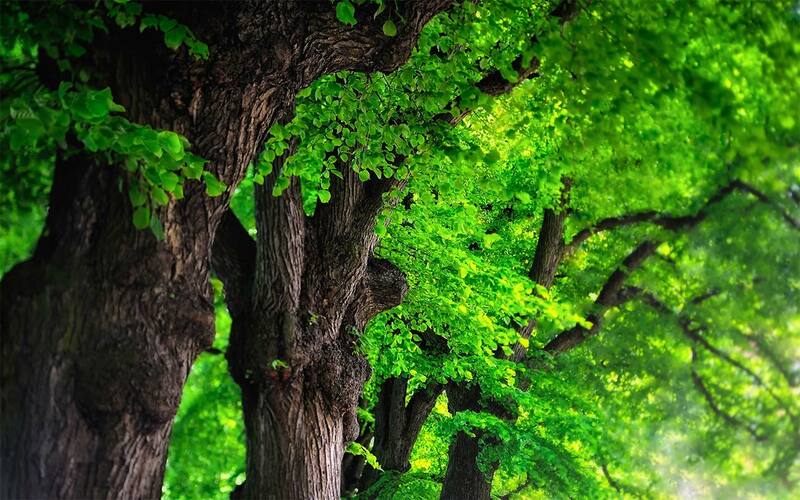 Wildfires can have a number of impacts on sustainable forest management and, in some extreme cases, may have devastating human and environmental consequences. 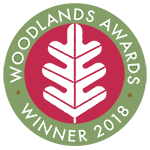 Reducing the incidence and impact of wildfires in forests and woodlands through good management planning is important to protect the delivery of forest ecosystem goods and services. It can also help to prevent small wildfire incidents escalating into large-scale, out-of-control events. 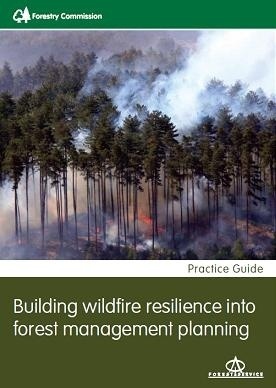 This Practice Guide supports the UK Forestry Standard by setting out good practice for building wildfire resilience into forest management planning. It describes the factors that can increase wildfire risk, sets out the planning measures that should be considered and outlines the forest management techniques that can be implemented to mitigate the risks to our forests and woodlands.